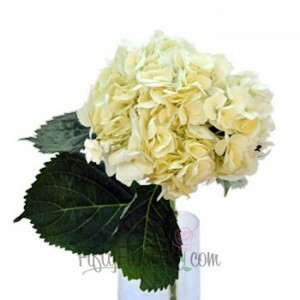 Home Flower Care	A Perfect Pair…The Classic Combo…Roses and Hydrangeas! 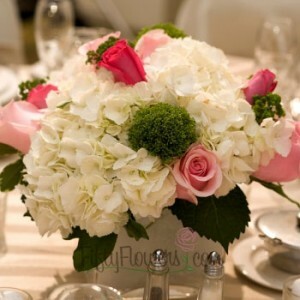 A Perfect Pair…The Classic Combo…Roses and Hydrangeas! Are you looking for a Classic Combination of Flowers that could work for Any Event? 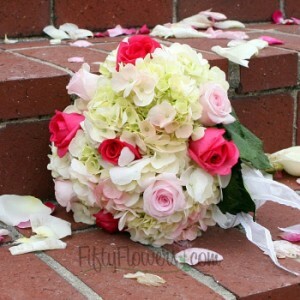 Try Pairing Romantic Roses with Lush Hydrangeas! Choose from our Best Selling Separates or check out our DIY Flower Combos, which include Roses and Hydrangeas, in your color choice, along with your choice of Fillers and Greens! Plus, order this week and Save 10%! These Perfect Pairings would work wonderfully for a Romantic, Garden, Classic or Vintage Style Wedding and make super Lush and Lovely Bouquets and Centerpieces! 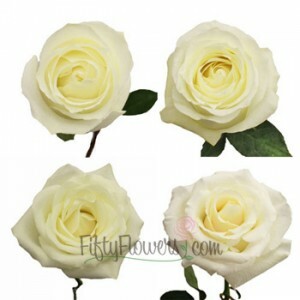 So, head to FiftyFlowers now to order your wedding flowers! DIY Flower Tips and Tricks from our CEO!